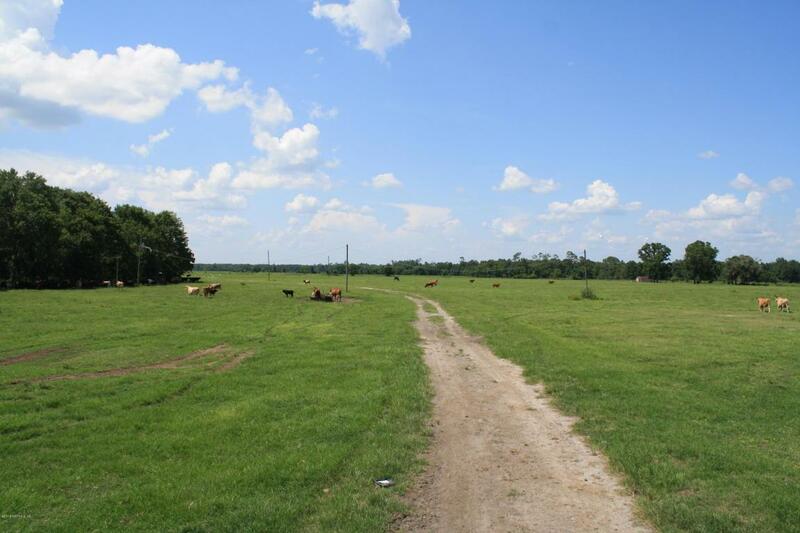 Beautiful cattle ranch with 300 acres of fully-fenced pasture and 1.5 miles of frontage on Alligator Creek. The property is located on Wrights Dairy Rd. approximately 5 west of the town of Callahan off River Road. The cattle grazing rights are currently leased. 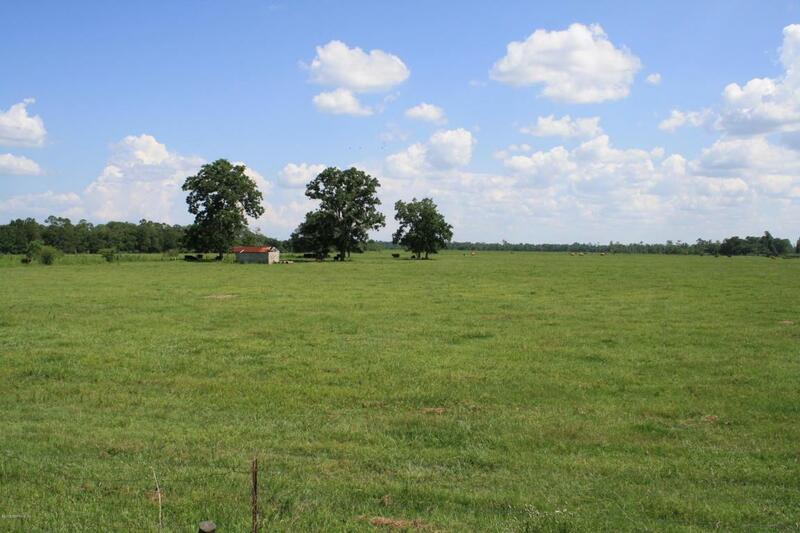 The property is surrounded by other large private landowners and Rayonier timberlands. DR Ranch was formerly part of the Wrights Dairy, which was split up when the property was passed down to the next generation. 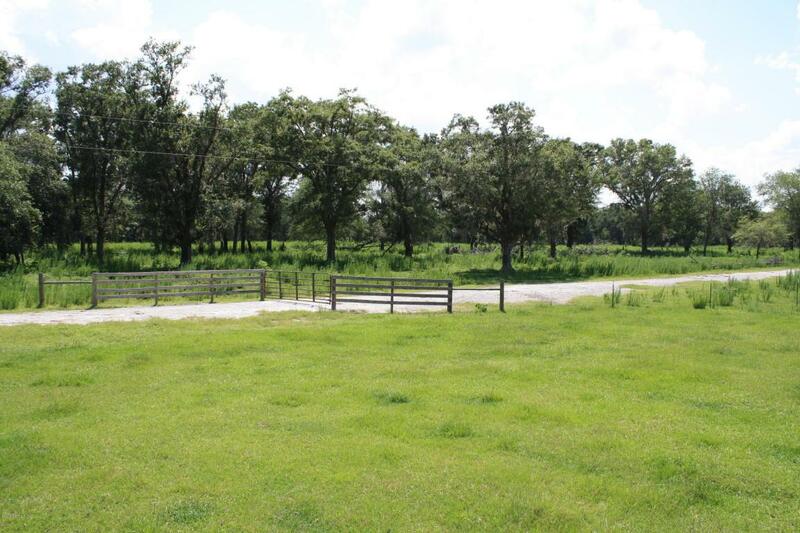 Although this property is currently only being used for cattle, Alligator Creek and other woodlands provide ideal habitat for turkeys and any of the numerous fenced pastures could be used as a dove field while leaving other pastures for cattle.This property could be converted, with little effort, from a cattle ranch to a high-end horse farm with ample room for riding and grazing and a blank slate on which to construct an estate home, barn and improvements with coveted close proximity to Jacksonville, its beaches and shopping. Depending on the continued growth of the housing market the development potential of this property will continue to be bright and continue to add value to the property should the new owner decide to sell or develop at a later date. Nassau County is growing rapidly with Rayonier building its new corporate headquarters just 11 miles to the east of Callahan at I-95 and Hwy 200 as part of its new Wildlight community. Callahan continues to grow as well but retains its small town feel. 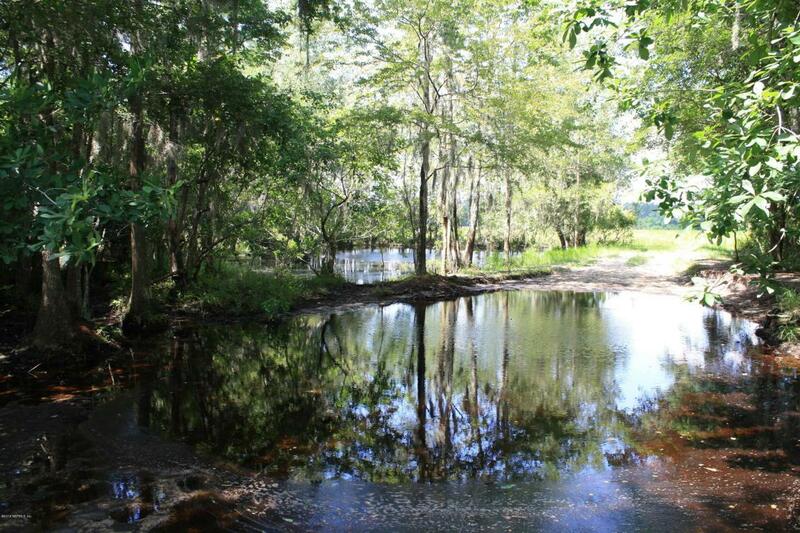 The property is only 13 miles from the Jacksonville Int'l Airport and 16 miles to I-95 at Hwy 200. Listing courtesy of Oakwood Realty Group Llc.